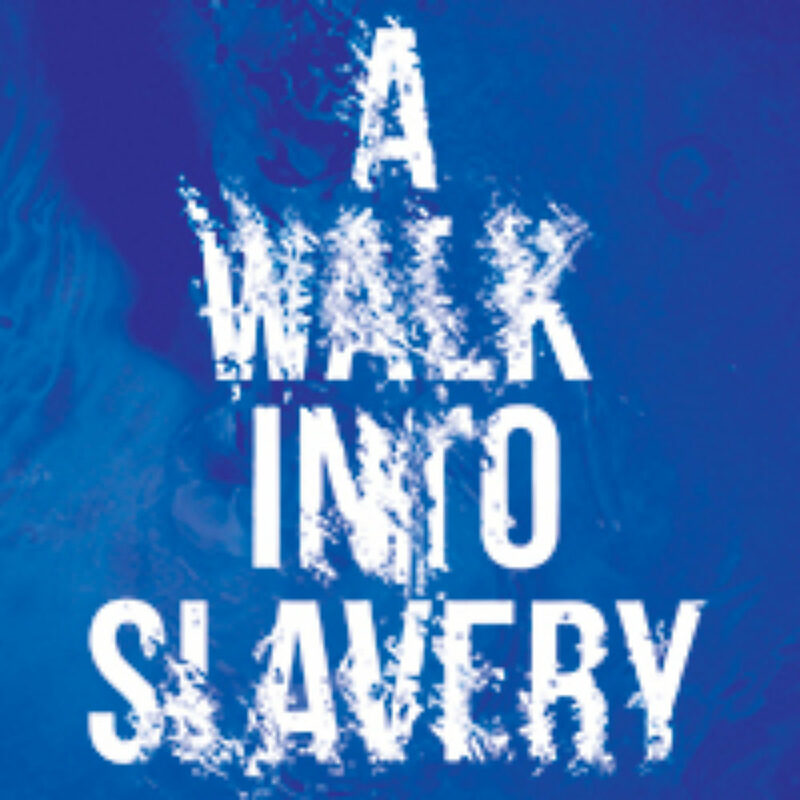 A Walk Into Slavery is a multi-media meditation about reconnecting with one’s ancestors and redefining one’s purpose. We meet Hollis King, an international designer and photographer, just back from a journey that he’d put off for a lifetime to the homeland that he never knew. While visiting Africa, King encountered the slave dungeons of West Ghana — the final stop for many before their Transatlantic journey into slavery in the Americas. Enhanced with photographs, pencil sketches, journal entries, videotaped interviews, and live music, we learn that in order to move forward one must go back.